A lot of people have been checking back for information on the ASIM slush workshop. It will definitely go ahead. I’m working out details, which will be announced when issue 50 has gone to print. We’re currently working hard to make that happen. Also, people have asked me if they have to be a subscriber to submit. No, you don’t, but there will be special offers, so why shouldn’t you subscribe or pick up a PDF issue? Last but not least, I will have a story in the Tales for Canterbury anthology to raise money for the earthquake victims of Christchurch, New Zealand. List of contributors here. The Belong anthology contains stories about immigration and the people (or aliens) it affects, an idea inspired by the many varied immigrant populations in Australia. 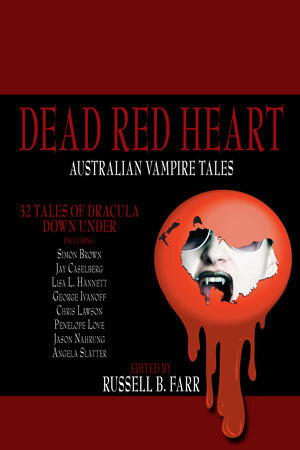 It features 113,000 words of original fiction from around the world: Australia, Canada, Argentina, United Kingdom, U.S.A. and Belgium. It will be coming out in April for Swancon, and is available for pre-order from the publisher.